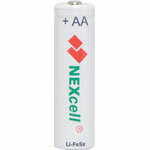 Ready to use long life lithium batteries with 10 year shelf life. 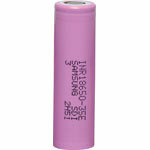 Ideal for high power devices such as digital cameras, game consoles etc. Not rechargeable. 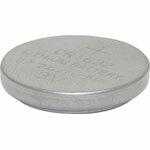 These High-Grade Lithium 3V "button batteries" are used in many items ranging from watches, calculators to toys and portable hand-held appliances.